Earlier today, well known iOS security researcher i0n1c posted a photo of iPhone 5c jailbroken on iOS 7.1.1 running Cydia version 1.1.9. Some people are serious color blind. My iPhone 5c is YELLOW not white. 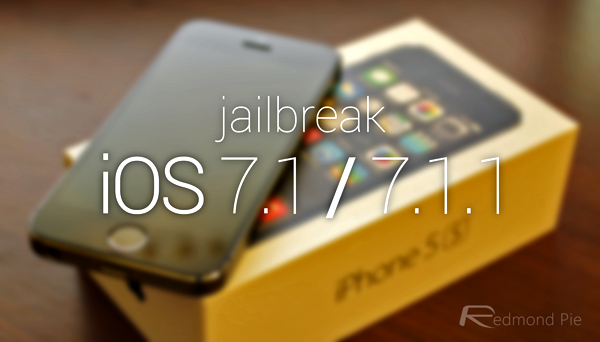 With iOS 8 unveil right around the corner, it is unlikely that any of these hackers will make their iOS 7.1.1 jailbreak exploit public. But it’s good to know that jailbreak community is well and truly alive, working on finding new exploits that can be potentially used in future jailbreaks.